Jeep started its journey with the Compass version seven years ago with a goal to bring something really futuristic and highly powerful to the market that can easily compete with other crossovers in a similar price bracket. With several refreshments, Jeep has managed to introduce a new Compass crossover with more lively appeal that can easily meet future demands. Visually, you won’t find anything radical to look at, but Jeep has refined this 2014 Compass version with several fine details. The making and attractive features have set this Compass version apart from other compact SUVs. 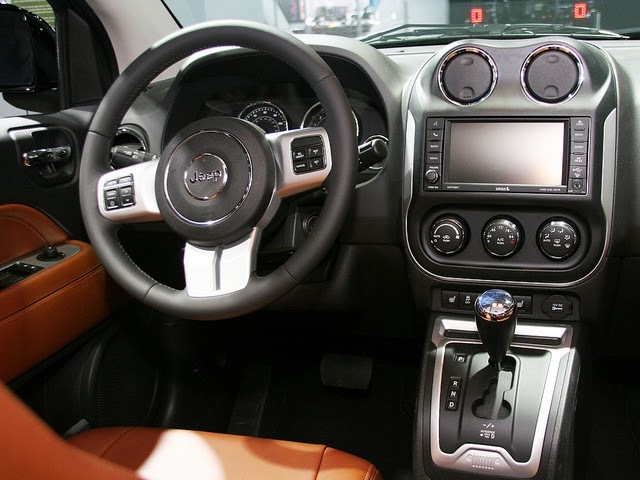 Statistics show that its earlier versions have followed both refinement and acceleration to lead the competition, and now the attachment of a new 6-speed automatic power transmission system could the 2014 Jeep Compass a suitable choice as a powerful off-roader. Jeep has introduced this 5-seater compact crossover SUV in three different trim levels namely Sport, Latitude, and Limited. The Sport level trim comes with all standard features including 16-inches alloy wheels, roof rails, foglights, cruise control, tilt-only steering wheel, air-conditioner, 4-speaker sound system, and a CD player and so on. Here, Jeep has kept the 17-inch wheels as an optional feature with the larger engine setup. Other mentionable features of this Sport version are heated mirrors, power accessories, and keyless entry. However, the Latitude version comes with updated interior trims, chrome exterior, adjustable driving seat, flat and fold-out passenger seat, and leather coated steering wheel with built-in audio control system and so on. The Limited edition is much attractive than these two models that comes with 18-inch wheel base, leather upholstery, automatic climate control system, a lumbar adjustable power driver seat, a rearview camera, large touch-screen display, satellite radio, and 28GB music storage and so on. As like other models, you can also add the Freedom Drive II to all 4-wheel drive systems. This package includes terrain tires on the 17-inch wheels, off-road driving mode, updated engine oil cooler, two hooks, skid plates for base safety, hill-start assist, and Sport trim and so on. You will also get a full-size spare tire with this group. 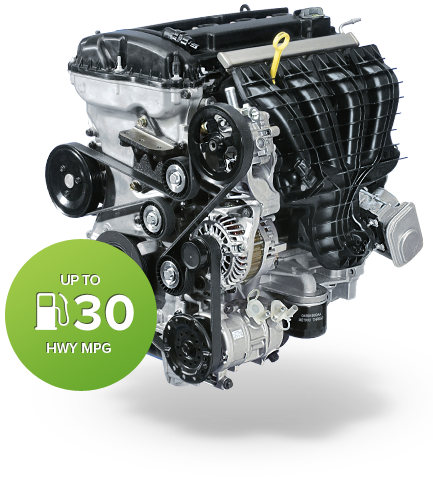 Under the hood of Sport and Latitude versions, Jeep has featured a 2.0 liter 4-cylinder powerful engine that can generate 158 hp with the torque generation of 141 ft-lb. However, the automaker has kept the 2.4 liter 4-cylinder engine as an optional feature for all front-wheel drives that can supply 172 hp and 165 ft-lb torque to its transmission system. This engine version is the standard option for the all-wheel-drive models. There are some variations in the transmission setup for its three trim levels. The Sport version features a 5-speed manual transmission system, while the Limited and Latitude trims get the updated 6-speed automatic power transmission system as the standard option. The estimated EPA ratings of this compact SUV are 8.93 Km/L on city roads and 11.9 Km/L on highways that is quite satisfactory at that stage. However, it achieves 10.2 Km/L in the combined tracks. 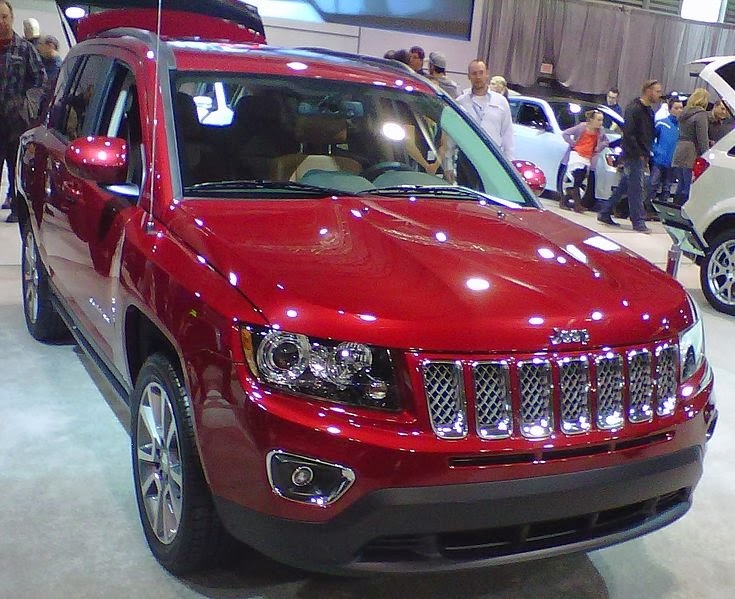 Find out more about the 2014 Jeep Compass or book a test drive today!